The management of Zoomlion Ghana Limited has commended the management of the Youth Employment Agency (YEA) for its resolve to restructure its Sanitation Module. According to the waste management company, the move, which will serve as a blueprint for other modules going forward, is a laudable idea. 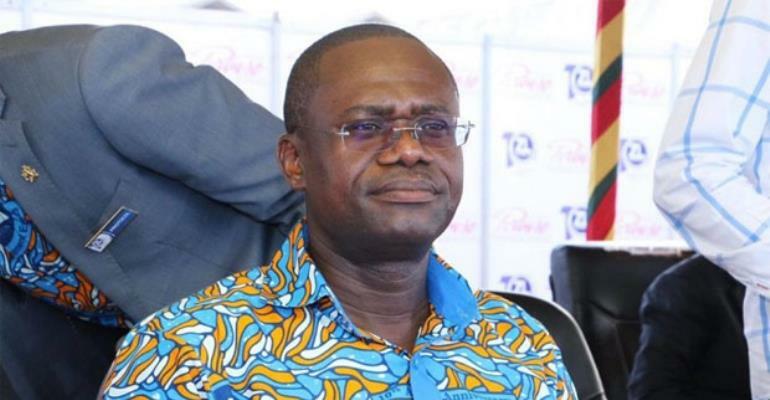 Zoomlion, which is a subsidiary of the Jospong Group of Companies, has however, expressed dissatisfaction with certain issues raised at a press briefing in Accra by the Chief Executive Officer of the YEA, Justin Kodua Frimpong. According to the statement, the company has a picture album of the 45,320 beneficiaries under the programme as against the 38,884 reported by the new Board of YEA. The statement also blamed the shortfall on short notices given to the beneficiaries prior to the registration as well as difficulties associated with beneficiaries travelling to headcount centres, thereby affecting turnout. The statement also described as “erroneous the assumption that the GH¢400 management fee goes into the pocket of Zoomlion management,” saying the money is used for the procurement of logistics for the delivery of services by YEA. “The company has since 2006, religiously submitted quarterly and annual reports to the management of the YEA, and has never had any correspondence from the Agency acknowledging receipt or questioning the quality of work being done,” the statement concluded.